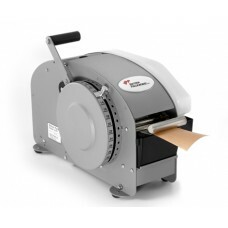 BETTER PACK BP333 Plus Manual Paper Gummed Tape Dispenser can be easily integrated to any packaging station and require little to no operator training. Electricity is not required and it is portable. These machines are perfect for packaging solutions that do not have access to power and with a packaging requirement under 50 cartons a day. 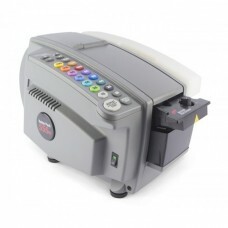 BETTER PACK BP555e Electric Paper Gummed Tape Dispenser is an ideal choice for medium-to high-volume packaging operations or sealing random sized cartons. These tape machines are fast and have efficient tape dispensing options for packaging solutions packing over 50 packages per day. Click here for paper gummed tapes!